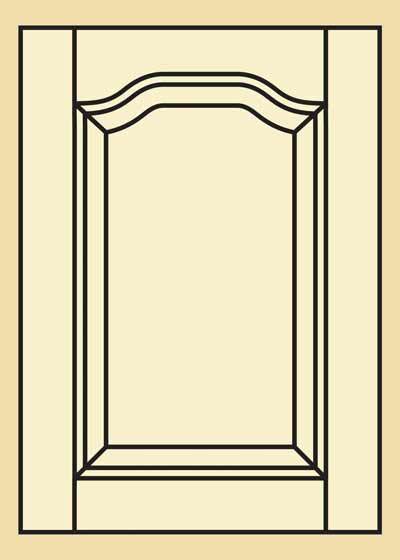 Premium Quality Raised Panel Beech Kitchen Cabinet Door - Country Style 203. Our Beech kitchen cabinet doors have a light to dark reddish brown heartwood, while the sapwood is white and may appear to have reddish tones. 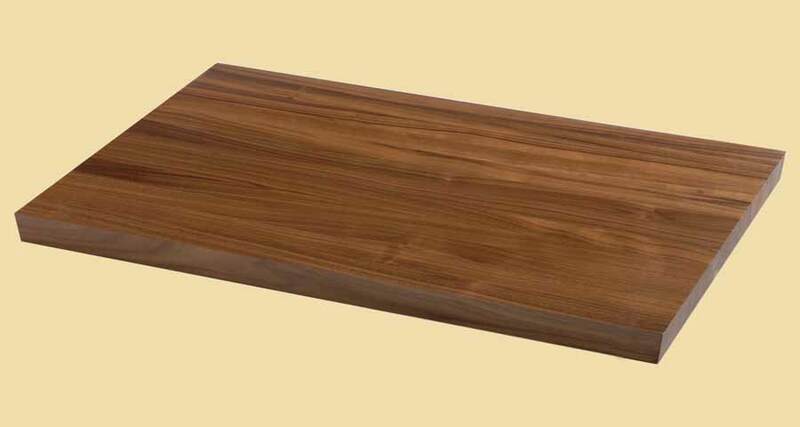 Beech kitchen cabinet doors usually have straight grain, and are very durable, shock resistant, and strong. 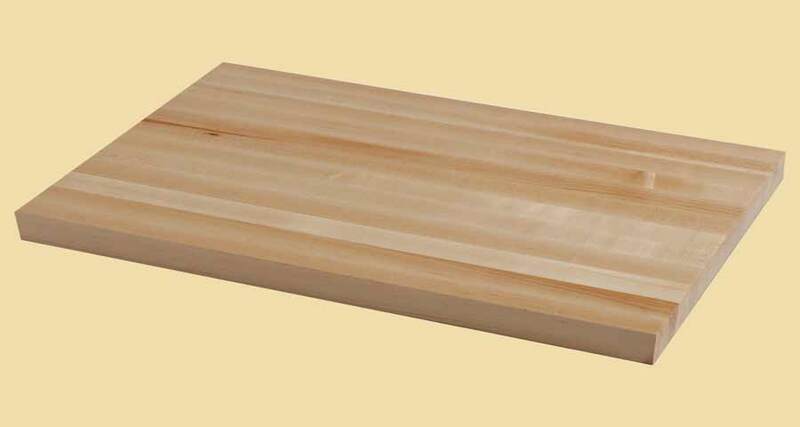 Our Beech country style kitchen cabinet doors are manufactured using premium quality lumber. Each door features a raised panel and is precisely manufactured creating a look of beauty and elegance. Our Beech country style doors are a wonderful choice for kitchen and vanity doors.